Click here to get the paperback on Amazon. 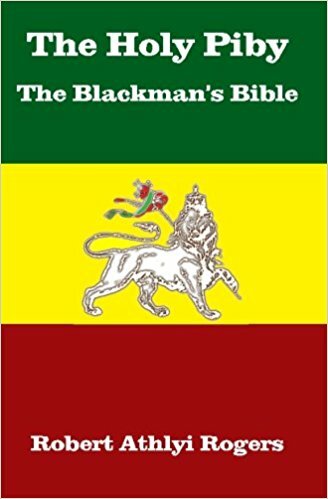 The Holy Piby is a very rare, pre-Rastafarian book, which was banned in the 1920’s by Jamaica for it’s controversial proclamations; despite the ban, the book and it’s followers suceeded in planting the seeds which would become Rastafarianism. The Holy Piby is the text of a religion called the Afro-Athlican Constructive Gaathly, which viewed the Ethiopians as the Chosen People of the Bible. This controversial text and religion made liberation inroads into the diamond mines of South Africa, Panama, and many other places were oppression labored. Look inside the book, and start reading here.